Fileless attacks are increasingly successful at keeping many security professionals busy. By not writing malicious executables to disk, such threats evade many anti-malware tools, as this is where security technologies usually look for malware. Even modern endpoint solutions find it hard to spot malware hiding itself in memory of what seems like legitimate processes. From using PowerShell and other administrative tools, to abusing capabilities of document files, fileless attacks put endpoints at risk. Don’t be fooled by legitimate processes. 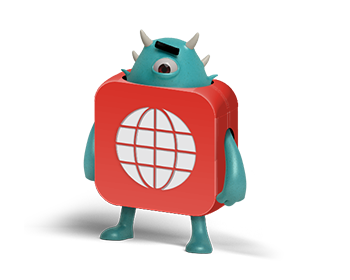 Prevent fileless malware. 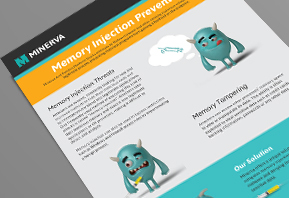 Minerva Labs’ Memory Injection Prevention capabilities block threats from inconspicuously blending malicious code into legitimate applications. Rather than trying to detect fileless threats the way other solutions do, Minerva deceives them regarding their ability to interact with the needed resources on the endpoint, such as PowerShell or the targeted process. 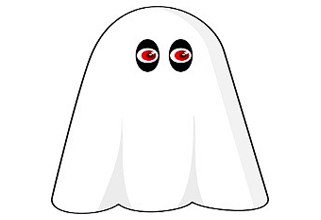 Minerva’s approach causes fileless malware to break or terminate itself. This ensures that the only code that runs in memory is the code that originated from disk, making fileless attacks ineffective. Fileless attacks are on the rise. See how one of the latest attacks is prevented where detection tools failed.